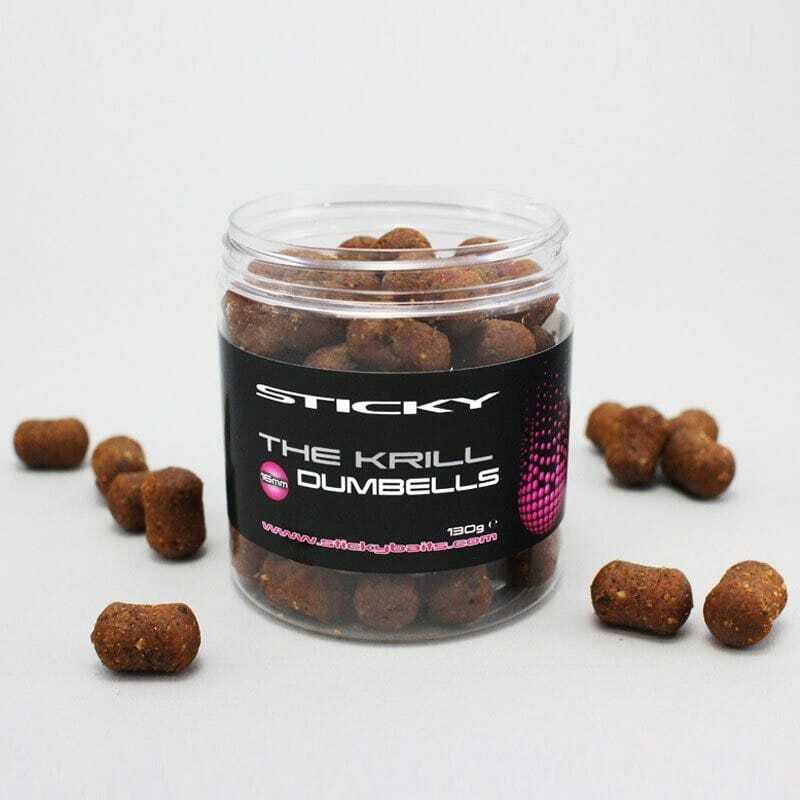 Designed to replicate our Krill Boilies, the Krill Dumbells are made using the same base-mix, only with added soluble attractors. 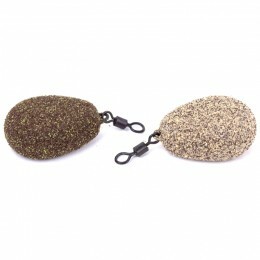 These dumbell-shaped, sinking hookbaits also come with an extra soluble coating to maximise their leakage and attraction. 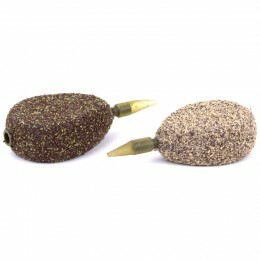 The Krill Dumbells make an ideal alternative hookbait for fishing over the Krill Active Mix and Krill Pellets. 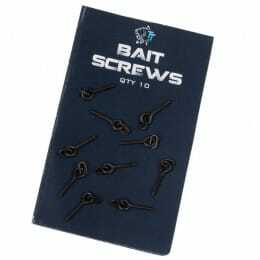 As well as this, they are a superb choice for stalking and short sessions as the fast acting coating maximises the instant attraction of these hookbaits. 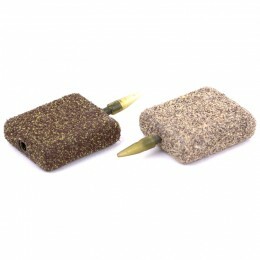 Supplied in 12mm or 16mm diameter, in 130g tubs.